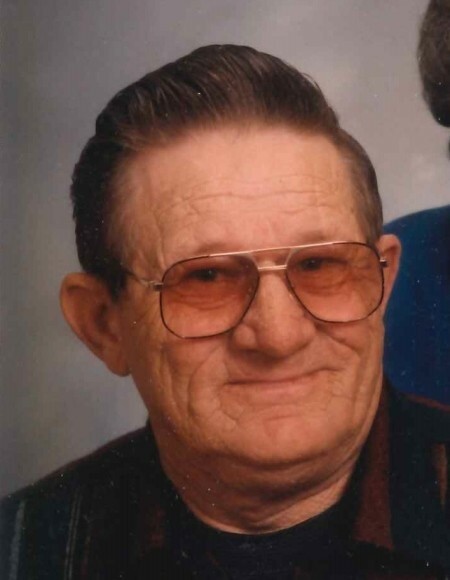 Darrell Theodore “Teddy” Waits, age 86 of Greenbush, Ohio died Wednesday, September 12, 2018 at the Cincinnati VA Medical Center in Cincinnati, Ohio. He was retired from Blue Flame LP Gas in Mt. Orab, Ohio and a United States Korean War Army veteran. Teddy was born September 5, 1932 in Greenbush, Ohio the son of the late Luther and Urah (Smith) Waits. Besides his parents, he was preceded in death by his wife – Barbara J. (Lightner) Waits; one son – Henry Luther; one daughter – Henrietta (Waits) Williamson; five brothers – Luther (Buck), Bill, Fred, Amos and Steven Waits and three sisters – Norma Farrow, Mildred Graves and Wyanita Kirk. Mr. Waits is survived by nine children – Steve Waits and Jeff Waits both of Hillsboro, Ohio; Stephanie Rose of Sardinia, Ohio, Georgia Barnes of Hillsboro, Ohio, Darrell Waits of Cartersville, Georgia, Tony Waits of Sardinia, Ohio, Geneva Kay Braswell of Milford, Ohio, Terry Waits of Winchester, Ohio and Bambi Wagner of Sardinia, Ohio. ; three sisters – Vada Edminstin, Nola Foreman and Sandra Armstrong all of Mt. Orab, Ohio; fourteen grandchildren; thirty-five great grandchildren; four great-great grandchildren; many nieces, nephews and a host of friends. Following cremation, a graveside service will be held at 2:00 P.M. Wednesday, September 19, 2018 at the Greenbush Cemetery near Mt. Orab, Ohio with military services by the Carey Bavis American Legion Post #180 of Georgetown, Ohio.